Learning one skill will improve everything you write. Ready? Here it is:Write like you talk. That’s it? 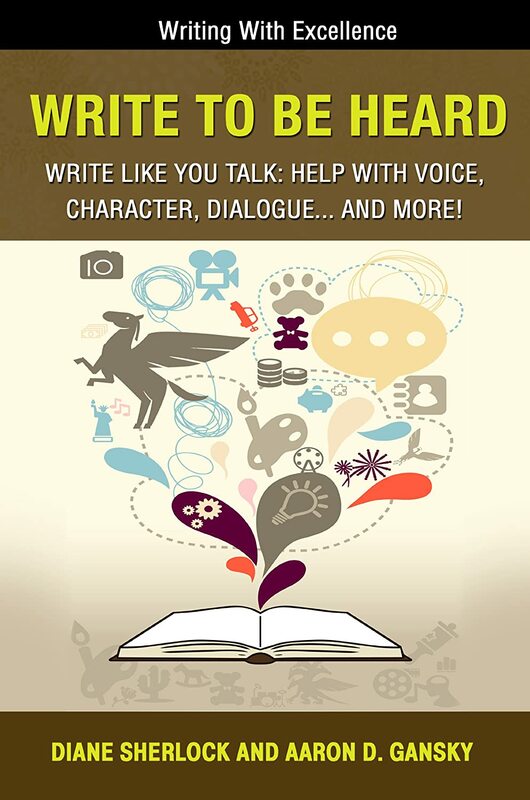 Write to be Heard is a great guide to improve your writing. It is full of ideas for writing scenes differently to give them a fuller feel as well as adding depth both to your writing and your understanding of what good writing is. I got a lot out of this book and I’m glad that I read it! Love this. Already read it (long story) but am just finally getting my own copy. Going to order his Firsts in Fiction too. I had the honor of hearing him talk/train at a writers’ conference. His knowledge, talent and generosity are obvious in his talking, teaching, writing. Sound advice. Excellent delivery. Worth much more than the Kindle price.